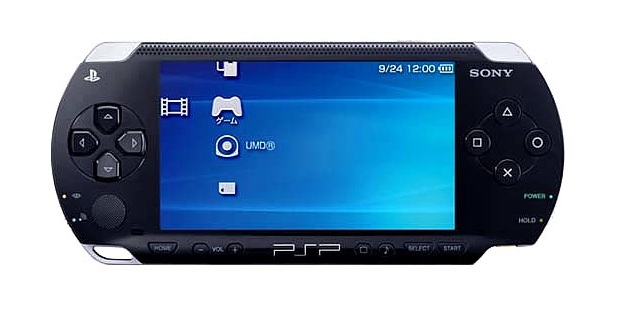 A PSP hack for all you regret-filled upgraders out there comes from MPH via PSPUpdates in the shape of a tool to reverse the process and take your pride and joy from firmware version 2.0 back to 1.5. Anyone asking why this might be of value probably needn’t apply but it’s all about running homebrew code (mainly emulators) on the handheld  something that still isn’t up to speed when running the latest firmware. Oh, and don’t even go near the comments on the how-to if you want to retain your faith in humanity.